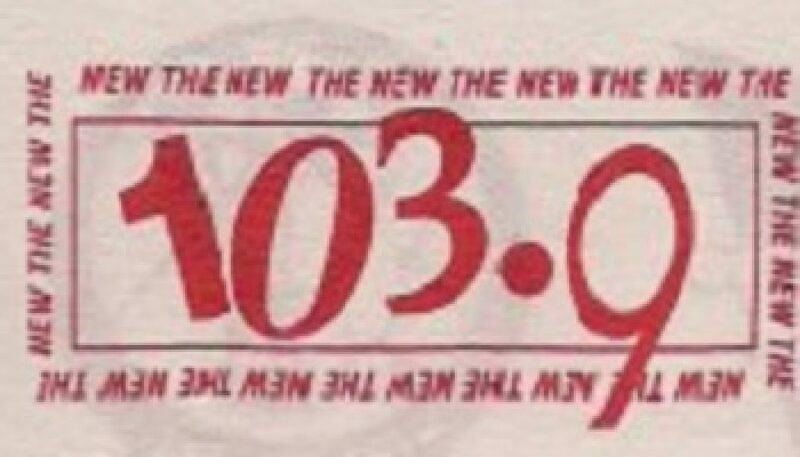 On October 30, 1996, at 3:30pm, following more than six months of stunting, KBZR officially launched as “The New 103.9, Arizona’s Party Station”. Shown here are the following: (1) YouTube video: A news story about the debut that aired on the 10pm newscast of local Phoenix TV station KTVK (Channel 3). (2) Aircheck (below the video): the actual sign-on along with a mix show that immediately followed. Please visit Formatchange.com for more details about the history of the station. 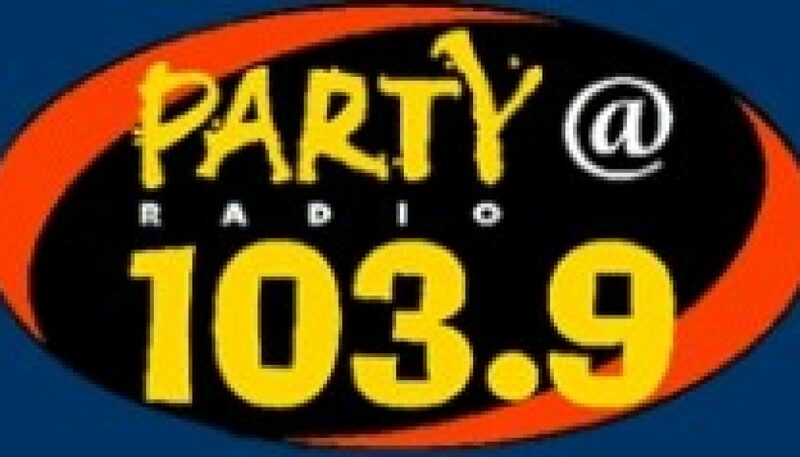 In October 1996, following more than six months of stunting, KPTY (still KBZR at the time) officially launched as “The New 103.9, Arizona’s Party Station” with a hip-hop-friendly Rhythmic CHR format. 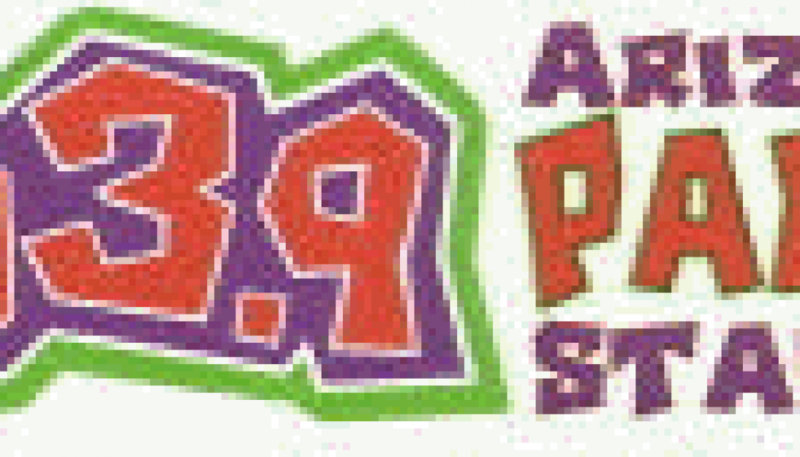 Despite having a very limited signal, the station gained an impressive following in the Phoenix market and forced heritage CHR KKFR (Power 92) into a format change less than 8 months later. 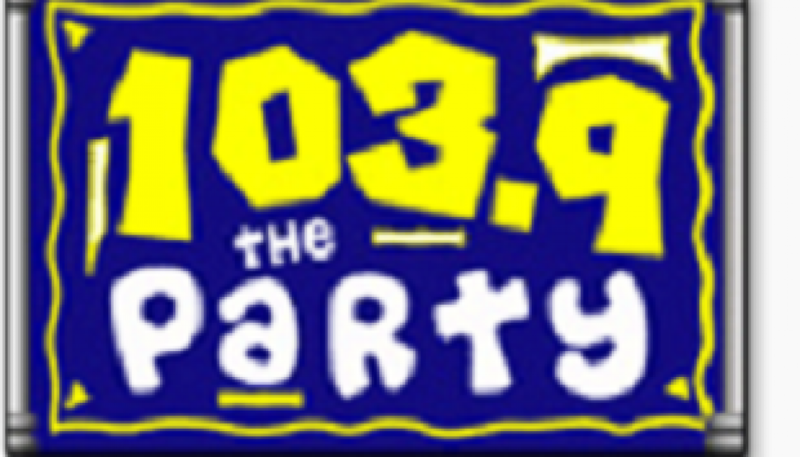 The stars of the station – and this aircheck – were Krazy Kid and Ruben S. They continued to have great success in the market with stops at KKFR, KZZP (104.7 Kiss-FM) and KZON (101.5 JamZ). Many thanks to Robert Martinez and Ricky Salazar for this contribution!